Ibiza is a beautiful Island and offers a completely different atmosphere in the winter than in the summer. It is much quieter, a lot less is open tourist-wise which means you get to explore genuine local establishments you haven’t seen before. And of course, it’s great for a little winter sunshine, to help you truly relax and unwind from everyday life. However, getting there is a little more difficult with only one direct service from the UK to Ibiza throughout the Winter. This is a daily, except Tuesday service, operated by British Airways from London City Airport, you can read our experience of this flight here. Weekdays it leaves London City at 0920 and arrives in Ibiza at 1245, with the return flight leaving Ibiza at 1350 and landing back in London City at 1515. On Saturday the outbound flight leaves at 0635 arriving at 1000 with the return departing at 1040 arriving at 1245. On Sunday it departs at 1340 arriving at 1705 and departs at 1750 arriving at 1915. 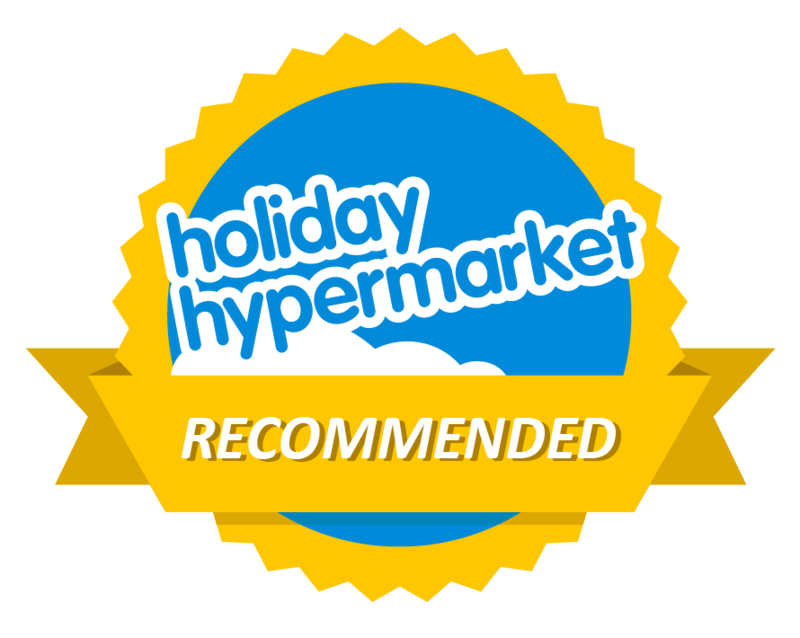 We had a look at prices and as with all flights with a little pre-planning and flexibility we found flights for £77 each way so £144 all in is which is comparable to the peak summer prices that we are all used to. But not all of us live in and around London and with the additional costs of getting there and possibly an overnight stay in a hotel it can prove to be expensive. However, all is not lost and there is a way for all of us to get to the white isle over the winter months. 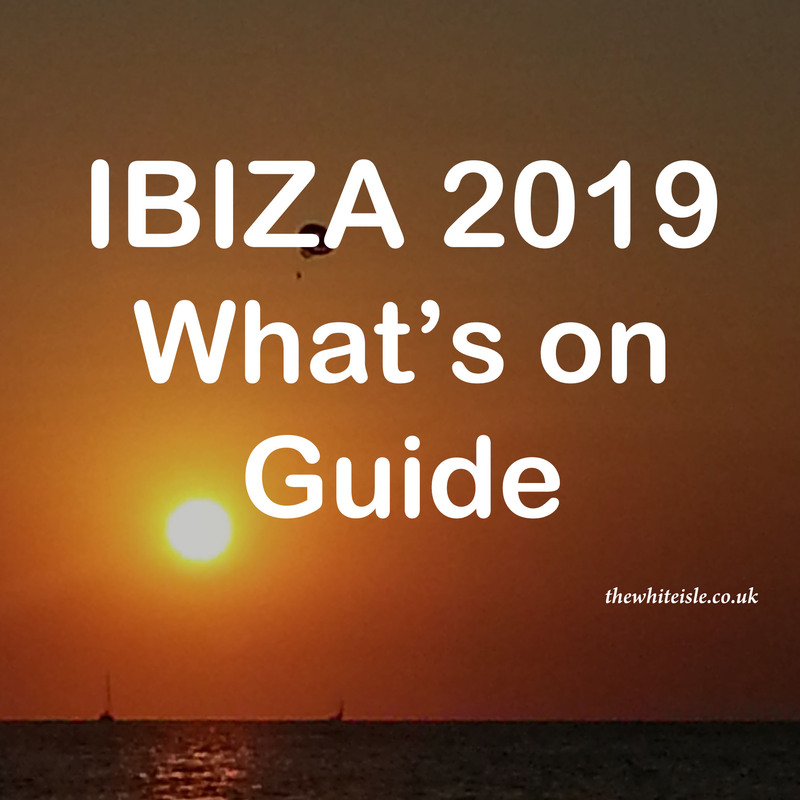 Here are the sensible options we have found flying from a host of UK airports via, Barcelona, Madrid or Palma Mallorca and then catching an onward flight to Ibiza. 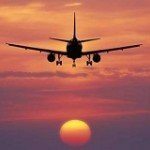 We have flown via Palama before in the summer months to save a few Euros which you can read here. Bristol, Liverpool, Gatwick, Luton, Southend and Newcastle. Birmingham, East Midlands, Edinburgh, Glasgow Prestwick, Liverpool, Stansted and Manchester. Glasgow (limited dates Jan and Feb), Leeds Bradford (only 2 flights in January) and Manchester. Once in Barcelona you then have a choice of onward flights to Ibiza with either Iberia, Ryanair or Vueling. Bristol, Edinburgh, Liverpool, Gatwick and Luton. Birmingham, Glasgow, Manchester, Newcastle and Stansted. Once in Madrid you have a choice of flights to Ibiza from Ryanair, AirEuropa, Iberia or Vueling. Bristol, Edinburgh, Liverpool, Gatwick, Luton and Stansted. A couple of early mornings but for a total price of £126 return it makes it all worthwhile and to see Ibiza in the winter is a must for all who love the island. It’s the perfect quiet getaway in such a fabulous and beautiful location. Top Tip: Allow at least an hour between flights if not a little longer just to be safe. All information, times, prices correct at time of going to press, please double check before booking. Also if flying out of London city airport has the best onward journey connections, I use this route regularly in the winter months minicabit.com is a site that you can pre book a taxi they track you’re flight and text you where they are waiting for you i go to kings cross railway station the pre booked fare is under thirty pounds and takes around half an hour. Also docklands light railway connection is right in the airport terminal which is great if you’re only traveling with hand luggage. Thank you for the extra tips and info, deeply appreciated. I wish there were flight south of Gatwick like Southampton . The only feasible option from Southampton is to fly via Palma (summer only) which although takes a couple of hours longer is a viable route. We have done this from Bristol to save a few quid and to have a few extra hours in Ibiza as the direct flights was an evening one. 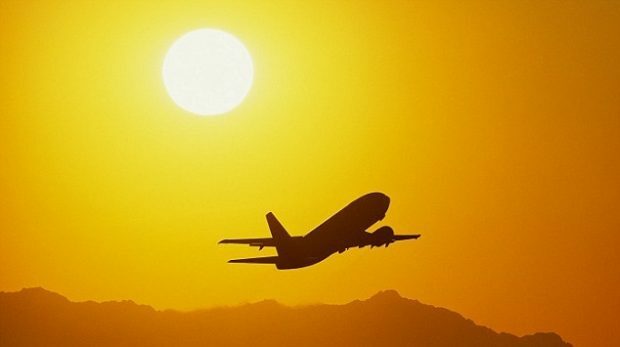 It is a disgrace that there are no economy flights to Ibiza during the winter months. Ryanair used to fly there and were always full . Here here we agree wholeheartedly Ibiza is fantastic in the winter months and although you can get to the island travelling via Palma or Barcelona a few more direct flights would be lovely.